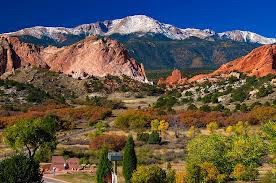 Colorado Springs Real Estate: Wow, Great VIEWS near Garden of the Gods! Why not have a great view at home? Click on the Picture to see where you COULD live!